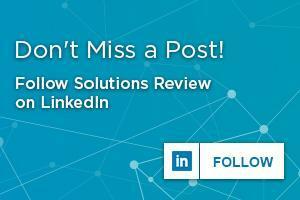 The editors at Solutions Review have compiled this collection of complimentary resources covering various topics inside the enterprise BI and data analytics marketplace. From some of the leading analyst and research houses like Gartner and Forrester to our own suite of buyer’s guides, there’s something here for organizations small and large. Scroll on for the best white papers, reports, vendor reviews, and market guides from the best and brightest minds in the space. For related content, including our buyer’s guides and best practices for vertical markets, click through to our data integration and data management pages.